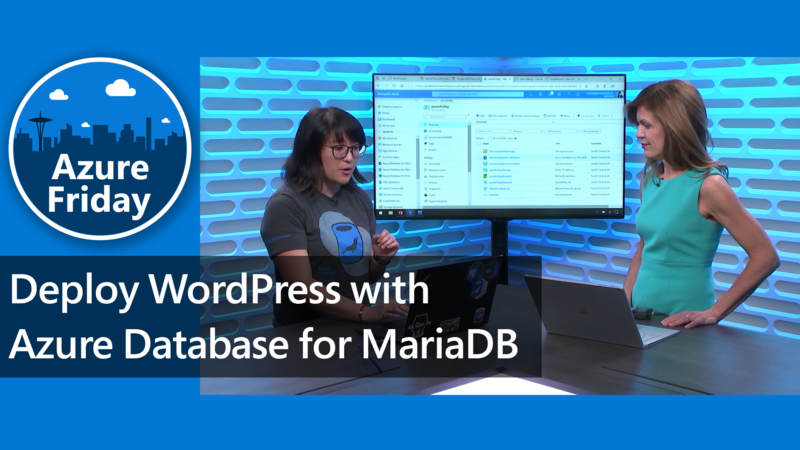 Quer saber mais sobre o Azure? Navegue por centenas de vídeos dos Serviços do Azure na biblioteca de vídeos. Azure Monitor Action Groups enable you to define a list of actions to execute when an alert is triggered. In this episode, we demonstrate how to configure a Service Health alert to use an action group. 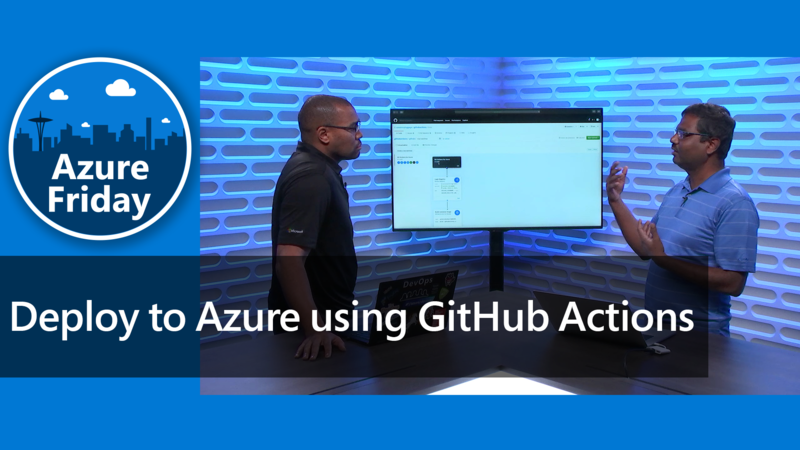 Join Scott Hanselman every Friday as he sits down with a friend to learn how to use Azure to solve problems. No editing, no marketing, just solutions. Learn how to register for the Microsoft Partner Network (MPN) quickly and easily to start your marketplace publishing journey. Get started on your marketplace publishing journey by filling out the Marketplace Registration Form. 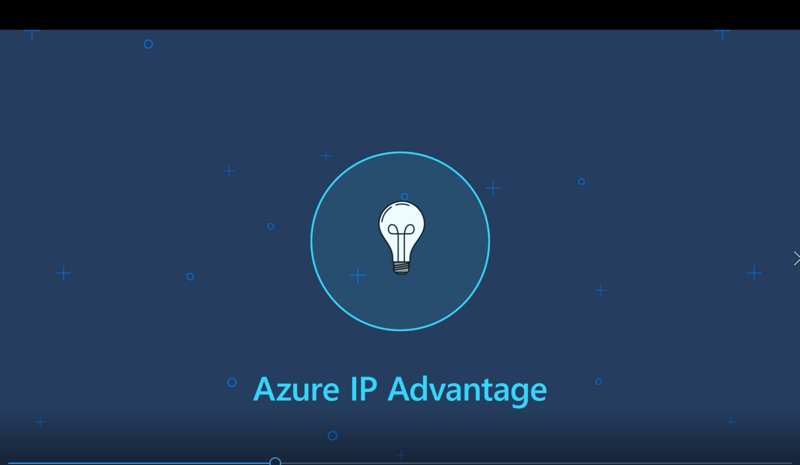 Did you know that when you build in the cloud and out to the Internet of Things that Azure offers unique protections for your intellectual property? Get a high-speed overview. Obtenha $200 em créditos Azure e 12 meses gratuitos de serviços cobiçados.